Shares of Staples, Inc. (NASDAQ: SPLS) surged on Thursday after Reuters reported that Private equity firm Sycamore Partners is in talks to acquire the U.S. office supplies retailer. According to Reuters’ report, the New York-based private-equity firm could buy Staples in a deal valued at 6 billion. Staples shares rose as much as 7.1 percent to $9.27 in the early trading in New York. The stock was down about 4.8 percent before today’s gains this year. While the benchmark S&P 500 has gained 9 percent this year. 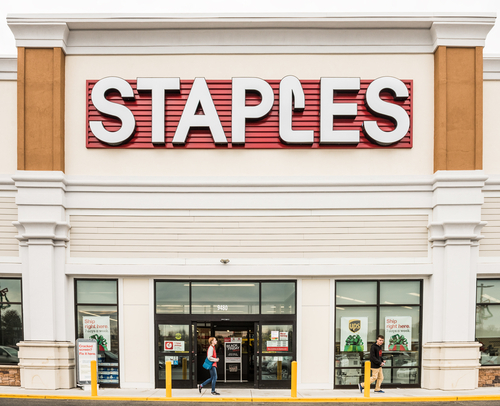 Staples, which sells staples, office machines, promotional products, pens and other supplies both in stores and online, now has 1,255 stores in the United States and 304 in Canada. 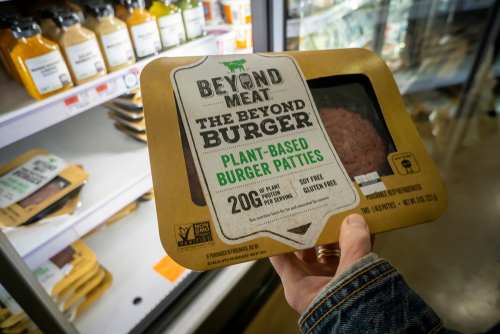 Last month, the company reported comparable-sales declined 2.6 percent in the first quarter. It also reported quarterly revenue that missed analysts’ estimate. Reuter said Sycamore Partners is finalizing a debt financing for the acquisition. More details about the deal could be announced as soon as next week. The move came after a proposed merger between Staples and peer Office Depot was rejected a year ago due to concerns about antitrust.